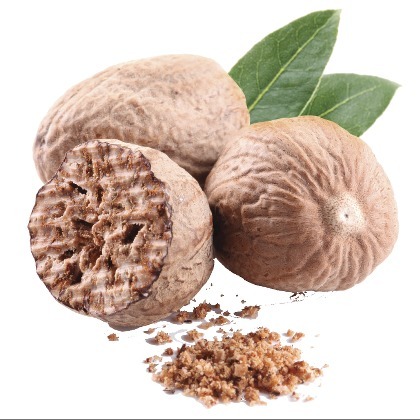 Atmoslab Nutmeg flavor gives the realistic scent of the famous spice. Α strong and specific aromatic mixture with a solid body gives you the chance of new vaping experiences. An exquisite complementary note in tobacco flavors. Nutmeg flavor is available in 10ml pharmaceutical glass bottle with inner dropper and tamper-evident cap. Warning. Contains linalool. May produce an allergic reaction. Harmful if swallowed. Keep out of reach of children. IF SWALLOWED: Call a POISON CENTRE/doctor/ if you feel unwell. IF ON SKIN: Wash with plenty of water/soap. If skin irritation or rash occurs: Get medical advice/attention.